Tonight, Will You Be My Baby? I got my golden circle tickets before they went on sale to the public. I’ve been a fan since the beginning of time. And finally, tonight’s the night. 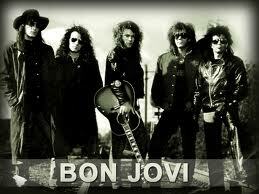 Bon Jovi are in Cape Town and tonight they are going to rock The Cape Town Stadium. 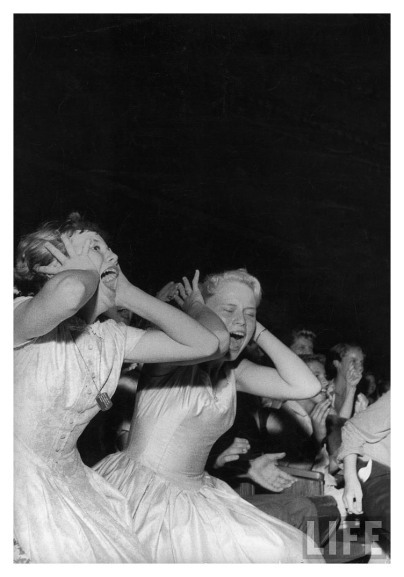 When I bought my tickets I assured everyone I would without a doubt be such a girl when the time came. I did it in 1995. And I am going to do it again. I am going to sing out of tune. And I am going to cry. I hope by the end of tonight I still have friends. You have all been warned, so forgive me dear ones. 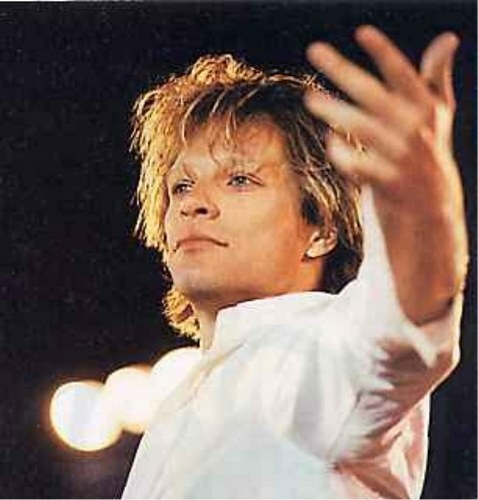 I smile as I recall yet again a memory from way back when in the 80’s when I was 12 years old ~ “Livin’ on a Prayer” had just been released and Jon Bon Jovi was a super-rock-god in skin-tight ripped jeans strutting his stuff on stage. He was my idol. I adored him. (Can you tell I still do?!) One day I attempted to leave the house in my skin-tight, newly ripped jeans, Bon Jovi style. My poor father nearly had a heart attack and screamed at me “and where the hell do you think you are going dressed like that young lady? !” Needless to say I had to go back and change. Just as we left the 90’s and headed into the new millennium, Bon Jovi came through for me again. My life as I knew it was turned upside down and everything changed. I was lost, unsure of who I was anymore and had to start from scratch all over again. It was as if they had written this song just for me. I drove my friends crazy with it. I sang it out loud. I danced to it. In fact, when it came on I sang out aloud and danced like my life depended on it, no matter what I was doing. Still now, years later my friends hear this song and instantly think of me (after a fair amount of groaning they do smile at the memory!) The song was “It’s My Life.” It became my life’s anthem. I was the one who controlled my life, not others. Probably my biggest and best lesson I ever learnt. The words were so apt to what was happening in my life and in those moments of hearing that song, I knew I was doing life for me and not for anyone else anymore. In those moments I rediscovered who I was. It was now or never. I stood firm on my own two feet and so my best life began. 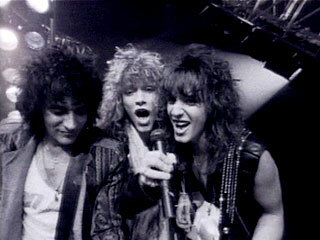 I started living for the first time ever and I haven’t looked back since and Bon Jovi was there for it all! I have been their biggest fan for so long I actually can’t remember a time when I wasn’t a fan. I am shaking as I write this post. I am so ridiculously excited. Somebody give me a tranquilizer. I’m just hours away from seeing the love of my life again ~ up close and personal. But it is practically IMPOSSIBLE to get more excited than this! It’s just you and me baby! Previous The Delicious Part ~ Happy ChooseDay! Next Live A Life of Action ~ Happy ChooseDay! I’m so insanely jealous, it’s just not funny. I have been one of their biggest fans since forever and I’m missing the concert. Sob, Wail…! YAY! “You’ll Be There For Me…..” ha haaa ha… sorry – couldn’t resist! Lol!! I sing that one really loud too!! Haha! So happy for you. Have fun! Thanks Naomi, had such an amazing night! Bon Jovi seriously rocked Cape Town! !